We have never authorized and will not authorize PFY as our licensing dealer or our service center. We have never supported and will not support PFY’s products. 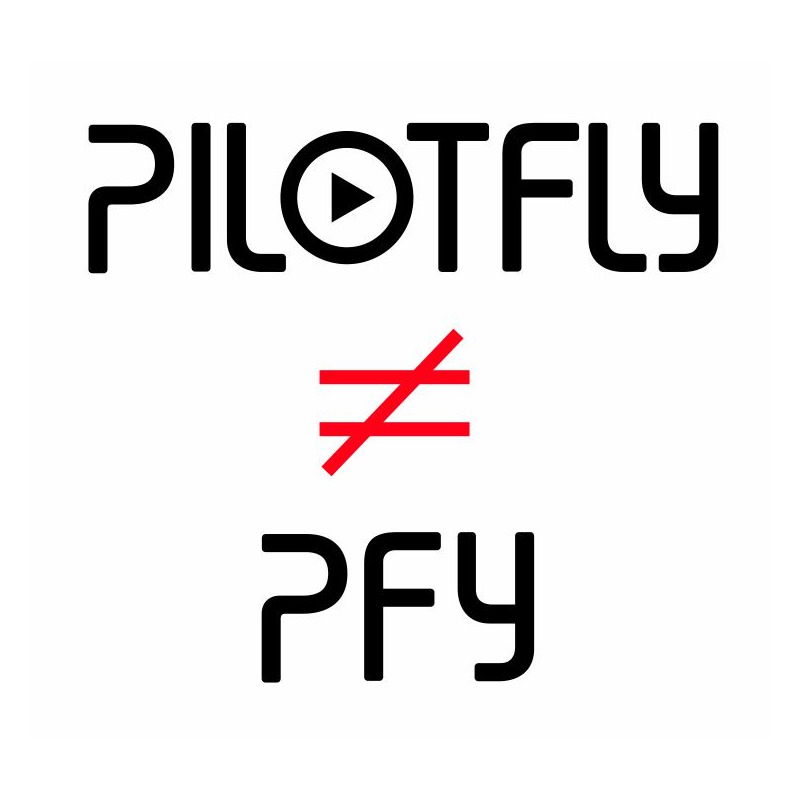 We have never authorized and will not authorize PFY to use our PILOTFLY trademark in any circumstances. We believe that it is clear that PFY’s Unauthorized Statements and unauthorized use of the PILOTFLY trademark is intended to confuse and misdirect customers. We also believe that such activities are unlawful and constitute intentional trademark infringement to us by PFY. This announcement is made without prejudice to the Company’s rights and claims, all of which are expressly reserved. The Pilotfly has no partnership with PilotflyDE(Germany) now. For the Pilotfly trademark in Europe, registered by PilotflyDE (Marcus Oswald), we have now sought legal channels to deal with trademark rights. We remind the users of the Pilotfly to pay attention to the following matters. 1. The PFY trademark is Marcus Oswald recombined into similar trademarks in the original PILOTFLY design text, which is intended to make user confuse. 2. Mr. Marcus Oswald, copied by Pilotfly Adventurer's design and sold under the PFY brand, is a serious immoral and infringing of the Pilotfly brand. Pilotfly will seek legal solutions. Pilotfly has been determined the partnership with PilotflyDE since 2018. 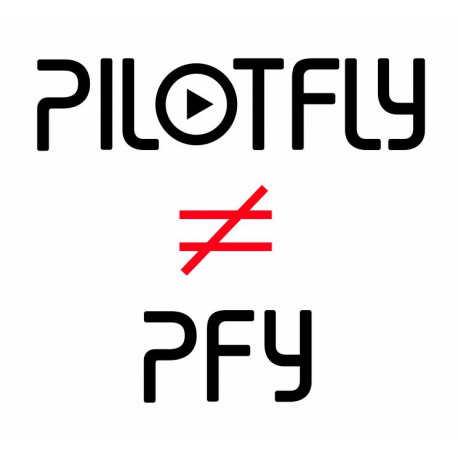 We believe that PFY’s unauthorized statements and unauthorized use of the PILOTFLY trademark is intended to confuse and mislead customers. Pilotfly has never authorized and will not authorize PFY to use PILOTFLY trademark under any circumstances. Pilotfly has never supported and will not support PFY nor the PILOTFLY products which delivered by PilotflyDE (Germany).